​The CBICC utilizes the expertise of its diverse membership on several formal (and informal) committees, groups and special task forces. Through these engagement opportunities, CBICC members are working collaboratively in support of the Chamber's collective mission to strengthen the local economy, and are helping to enhance the value of Chamber membership. Launched in 2019, ABC Essentials is the CBICC's citizen engagement initiative, with a goal of encouraging Centre County residents to volunteer on municipal authorities, boards and commissions. ABC Essentials is a series of monthly, hour-long presentations designed to explore the many authorities, boards and commissions that are responsible for guiding municipal, county and regional decisions. The full list of upcoming programs is available here. ​FAQs -- Do you have questions about serving on an ABC? We have answers! On Nov. 8, leaders of the CBICC and the Central Pennsylvania Convention & Visitiors Bureau (CPCVB) announced a joint effort to address two key community issues central to growing tourism and serving the economic needs in Centre County. 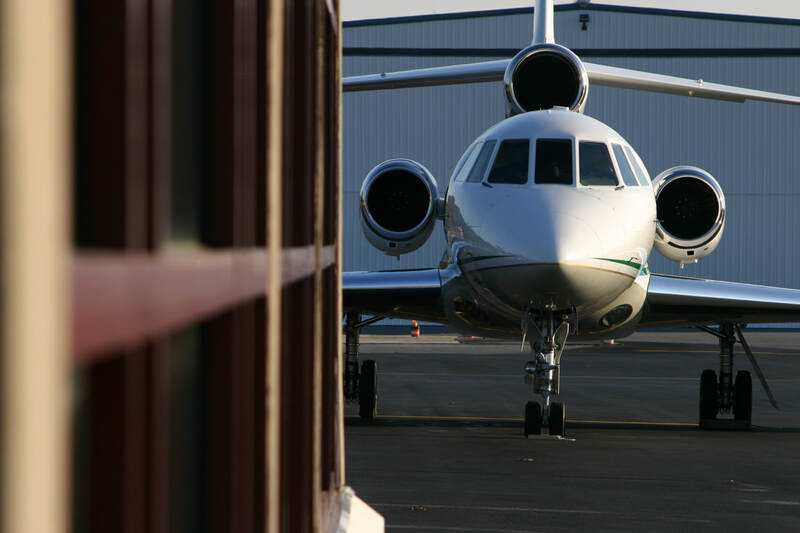 Commercial air service and agi-tourism will be the focus of two newly formed committees. READ MORE. What is GrowPro? The next evolution of the successful CBICC Connect mentorship program! GrowPro events offer opportunities for personal and professional growth, and group mentoring. 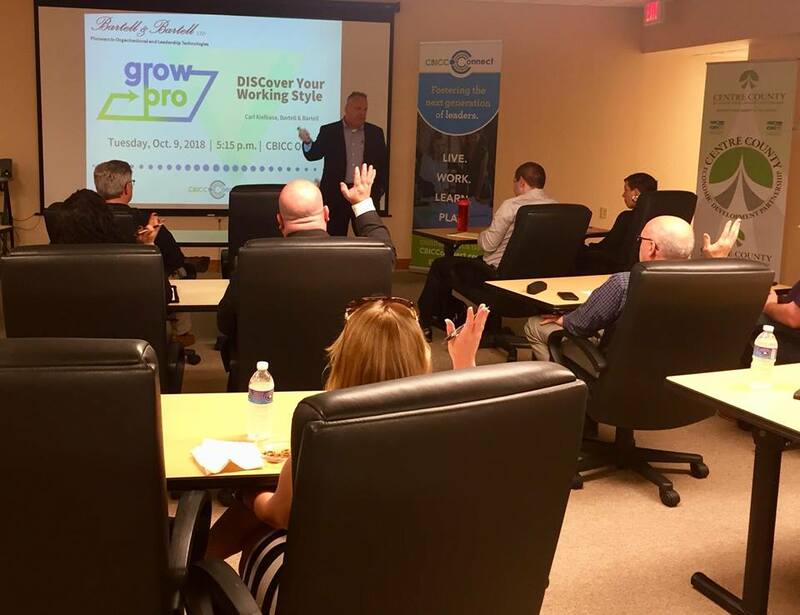 Whether young or experienced, join the GrowPro group to increase your professional skills set, network, and grow the next generation of professionals! This group will convene monthly in an environment of shared learning to foster high-performing individuals with deeper professional skills and relationships in the community. The 2018-19 GrowPro Program schedule is available here. To learn more about GrowPro, please contact Irene Miller at irene@cbicc.org, 814 234-1829. CBICC Ambassadors are the goodwill arm of the CBICC. 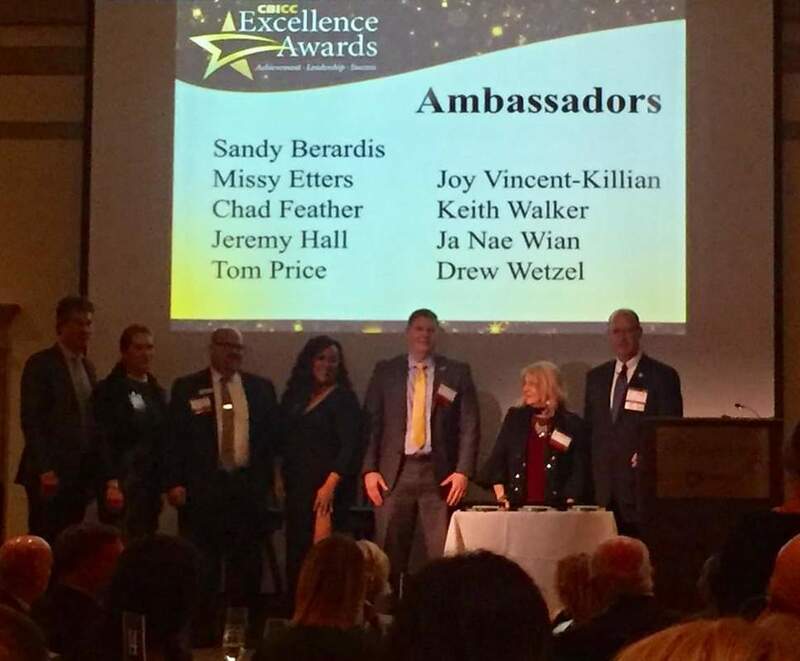 Ambassadors assist at events; help on-board new members; and help new members engage with other Chamber members at networking events. Interested in learning more? Email irene@cbicc.org.